This is your chance to experience NBA G League basketball from a once in a lifetime seat! Shop Your Way presents the Windy City Bulls Courtside Living Room. Enter below for your chance to sit in the Living Room on an upcoming game night. Tickets and parking passes included! 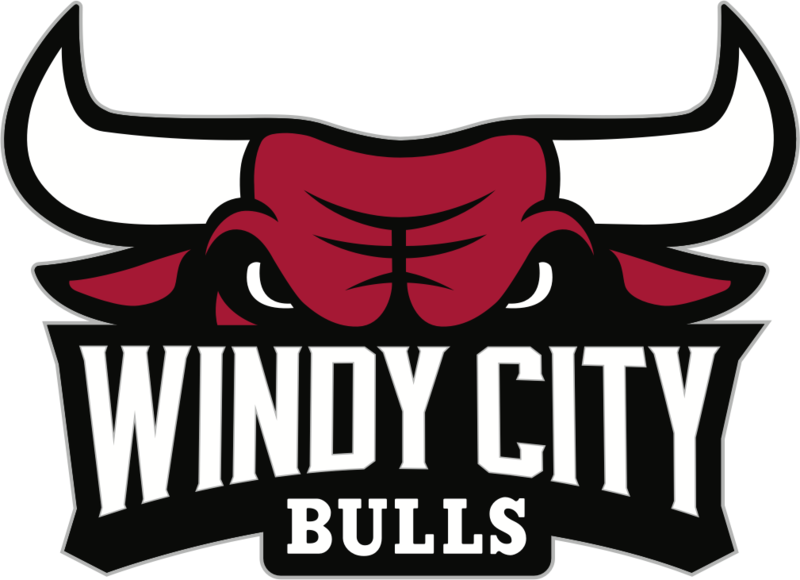 All winners who sit in the Courtside Living Room will be featured in that night’s Shop Your Way Prize Wheel promotion where you’ll have the chance to win Chicago and Windy City Bulls gear, tickets, and special prizes provided by Shop Your Way!